Despite its popularity, LastPass is not the only password manager available out there. There are a bunch of alternatives in case LastPass doesn’t suit your need. This article will show you some of the best alternatives to LastPass. With so many accounts you have to manage, from banking accounts to social media accounts, it can be crazy not to manage them. Not to mention accounts of online services and tools you use on daily basis. While putting your passwords on visible mediums like sticky note is not suggested at all, a password manager can be a good answer if you have too many accounts to manage. Following are some password manager tools you can use to replace LastPass in case it is doesn’t suit you. Kaspersky Password Manager is a password manager that comes with the similar features as LastPass. 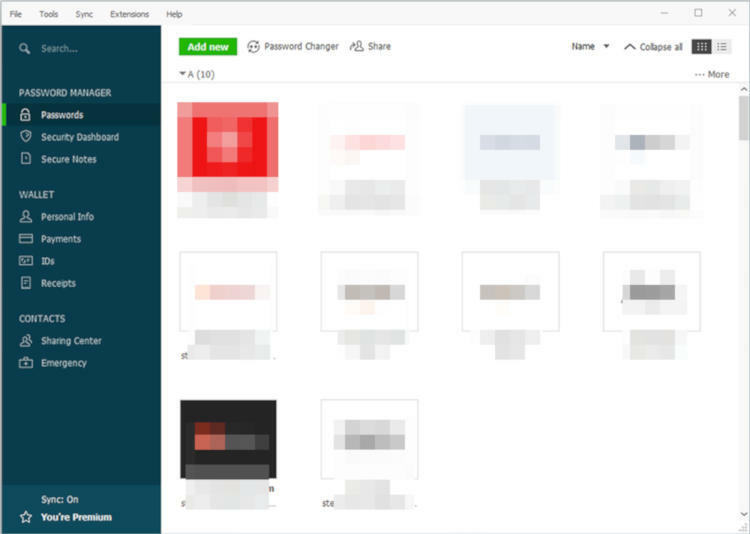 Kaspersky Password Manager is particularly a good password manager if you have to work with some online tools or services that require you to login before being able to use. It can help you to save the username as well as password of the online services and tools you use and login to those services with a single click. Kaspersky Password Manager can also be used to save other sensitive information like bank cards. On desktop, the use of Kaspersky Password Manager is integrated with web browser. 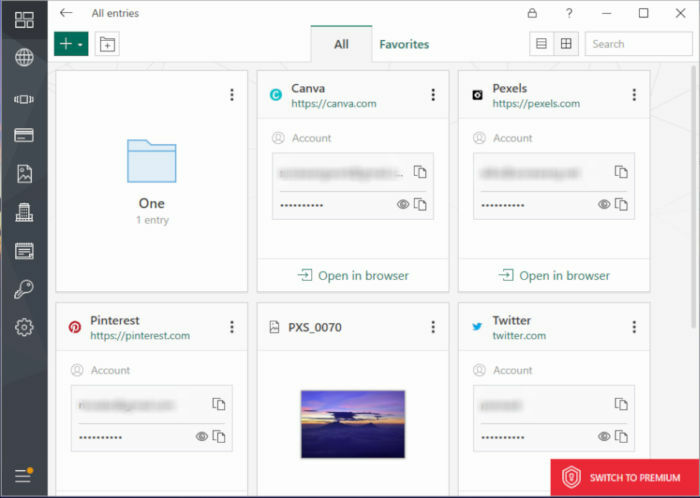 On the first launch of Kaspersky Password Manager, you will be asked to select a web browser you want to integrate with this tool. Kaspersky Password Manager itself is a freemium password manager. It is available for Mac, Windows, Android and iOS. Dashlane is another cross-platform password manager. It available fr Windows, Mac, Linux, Android and iOS. This password manager also adopts a freemium business model with free version can be used to save up to 50 passwords. The core features offered by Dashlane are nor much different to Kaspersky Password Manager. It also offers one-click login feature that allows you to save the logins of websites you use on your daily basis. In addition to saving password, Dashlane can also be used to save sensitive information like IDs and payment accounts. You can also create encrypted notes with this tool. Dashlane offers a sync feature that allows you to access your passwords across-devices. However, this feature is only available on premium version. 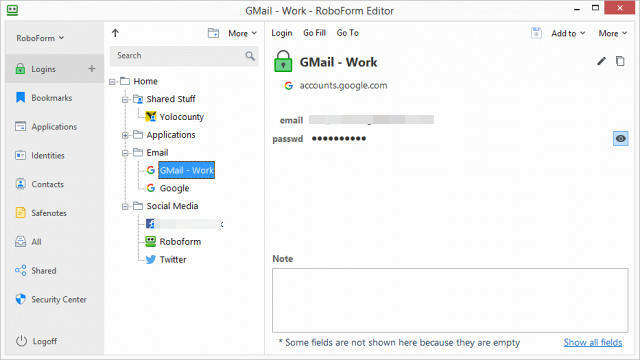 Roboform is another password manager you can consider if you have lots of websites to work with and they require you to login before being able to use. This password manager offers one-click login feature that allows you to store your logins. You can install Roboform on all devices you have (with the exception of Linux) and use its sync feature to access the passwords you stored on Roboform from each device. One thing, you need to upgrade to premium to be able use sync feature. 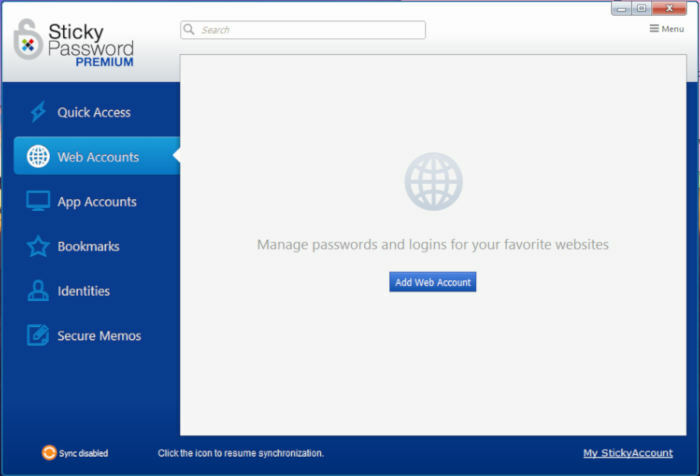 Roboform allows you to manage your passwords and other information you stored in folders. The free version of Roboform can be used to save unlimited logins. KeePass comes with limited features compared to other password managers above. This tool doesn’t offer one-click login feature so it is probably not the best option if you are looking for a password manager that can help you login to websites without manually entering username and password. The advantage of KeePass is that this tool is completely free to use. It is released as an open source software. 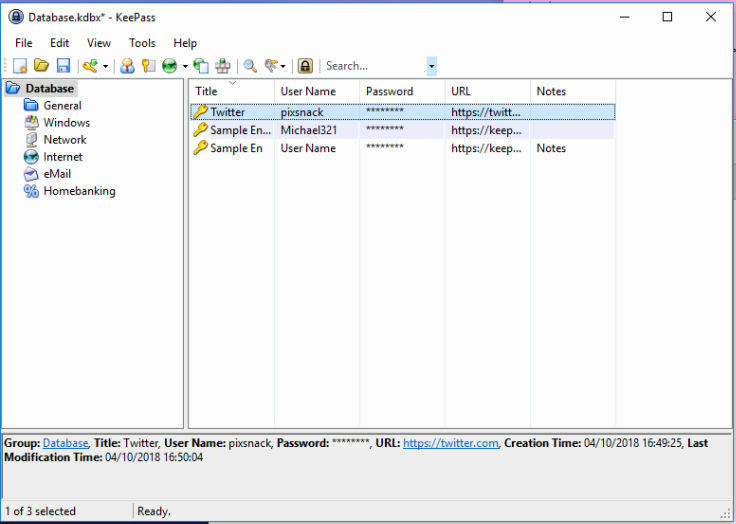 KeePass itself is also a cross-platform password manager. It is available for Windows, Mac and Linux. Sticky Password is a password manager that is available for Windows, Mac, Android and iOS. It is a password manager that comes with the similar features as Dashlane, Roboform and Kaspersky Password Manager. It can help you to login to websites you frequently use without manually entering the username password. On desktop (Windows and Mac), the use of Sticky Password is integrated with web browser. On the first launch of Sticky Password, you will be asked to select your main browser to be integrated with it. Sticky Password also adopts a freemium business model with the premium version offers sync feature and cloud backup. In addition to password, there are many other information you need to save and manage. One of which is probably software license. 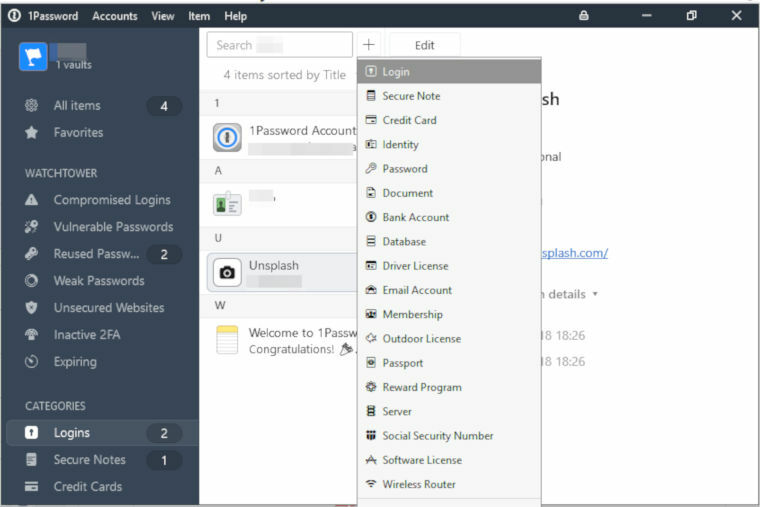 Enpass is a password manager that offers a feature to save and manage software license. It also allows you to save other information like logins, credit cards and so on. However, this password manager doesn’t offer one-click login feature like Kaspersky Password Manager or Dashlane. Enpass supports all platforms. From Windows, Mac, Linux, Android to iOS. 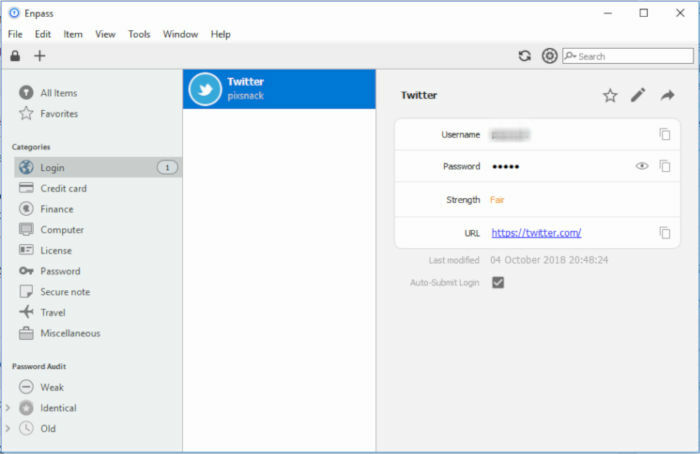 In addition, this password manager is also available as a browser extension for Google Chrome, Microsoft Edge, Firefox, Opera and Safari. Sync feature is also available. 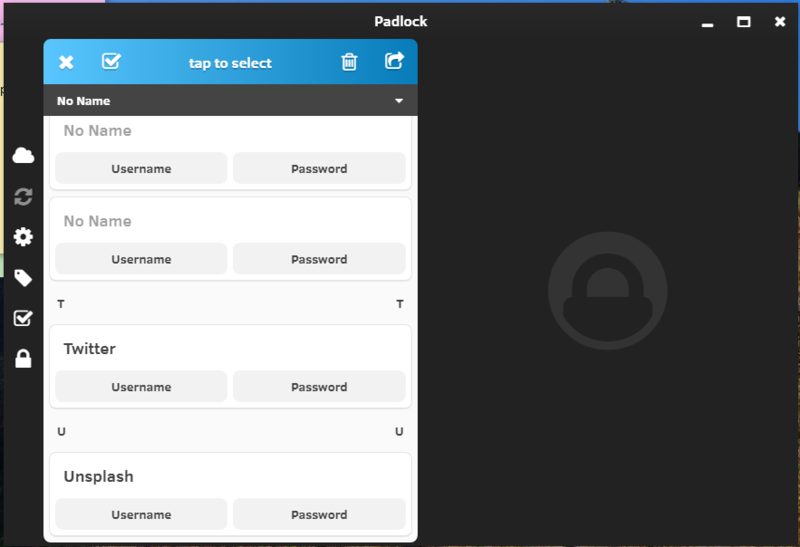 PadLock is a simple password manager. At the time of writing, this password has only a single feature to store passwords. PadLock itself is a free password manager, available for Windows, Linux, Mac, Android, iOS and Google Chrome. Sync feature is also available in case you need one. 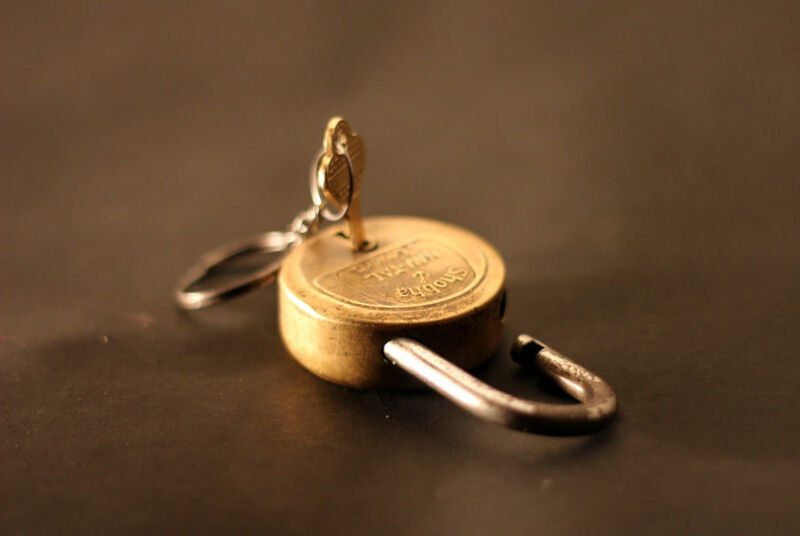 PadLock itself is released as an open source software. The source code of this app is available on GitHub. 1Password is a premium password manager that is available for Mac, Windows, Linux, Android, iOS and Google Chrome. 1Password is a feature-rich password manager but, once again, it is a premium app. No free version offered by 1Password. But, you can try this password manager for 30 days during the trial period. In addition to password, 1Password can be used to store other sensitive information like bank accounts, software license, membership, logins, IDs and so on. 1Password doesn’t support browser integration like Kaspersky Password Manager or Dashlane since it doesn’t offer one-click login feature.